​Nikki Rae is a young singer born in Leeds in 1990 but grew up in Ireland. She has loved performing from a young age. She had her first experience of the stage at the age of 5, when she took the lead role in her school musical. Since then Nikki has taken any opportunity to entertain people with her talent. She had vocal training throughout her teenage years and became a student at a top drama school in Dublin where she passed her exams with credits. SHE HAS TAKEN PART IN THE X FACTOR UK 2010 AND ALSO IN THE VOICE UK 2014. 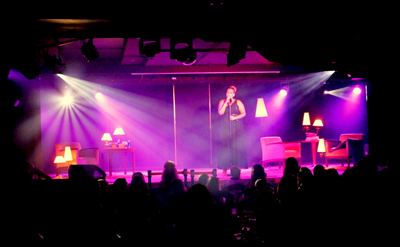 NIKKI IS CURRENTLY LIVING ON THE COSTA DEL SOL, SPAIN, WHERE SHE IS WORKING AS AN ADELE TRIBUTE ARTIST. SHE WORKS IN SOME OF THE TOP VENUES, WHICH INCLUDES ONE OF THE LARGEST HOTEL RESORT’S, THE SUNSET BEACH CLUB. HER ADELE TRIBUTE IS 'NUMBER ONE' NOT ONLY IN SPAIN BUT ALSO IN THE UK. 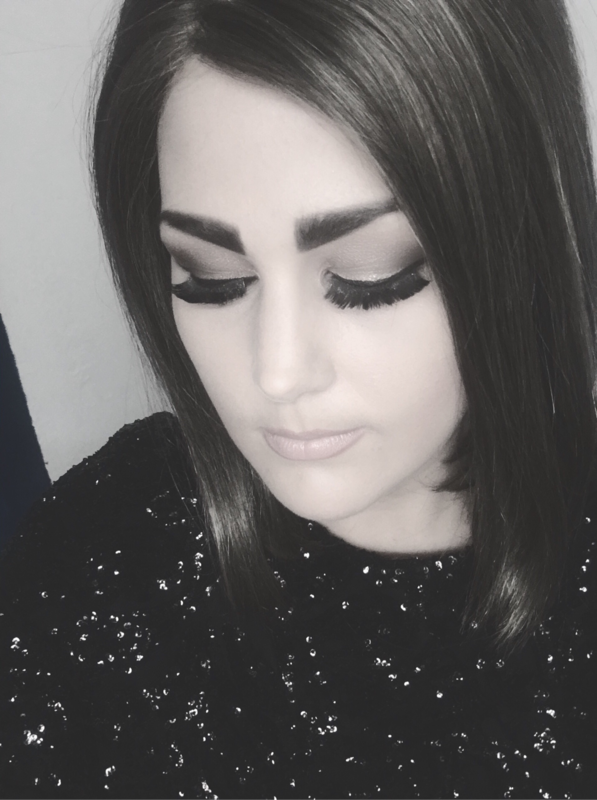 LAST YEAR NIKKI HAD A SELL OUT NIGHT AT THE CROWN HOTEL IN HARROGATE, LEEDS, WHERE SHE ENTERTAINED OVER 600 PEOPLE WITH HER BEAUTIFUL VOCALS, SIMILAR LOOKS AND MANNERISMS TO THAT OF ADELE.